Small and simple knives are the best, at least I think like that. At the same time, they are more than just an affordable and they can be used in different applications. However, some models on the market right now are not a great choice. I know, because I tried most of them. On the other side, the Zyliss 5.5-Inch Kitchen Knife is completely different and it brings all the things a great knife should have and a few things more. I am very satisfied with it, and I plan to use it for a long time. Most people believe that the blade is the most important part of any knife, but the handle is important as well, simply because you are going to hold that knife for a few hours per day. The Zyliss 5.5-Inch Kitchen Knife is a great choice, simply because it has an ergonomic handle, perfect for long usages. Even better, it has been layered with a rubber addition, so it offers a lot of grip and it is comfortable to use. It won’t cause wrist fatigue, nor any issue, despite the fact you are going to use it the entire day. Even better, all of this means that it is a professional knife, despite the fact it is one of the most affordable ones on the market. No matter for what applications and where you plan to use it, the Zyliss 5.5-Inch Kitchen Knife is going to be more than just appreciated. Beside the handle, a blade must be mentioned. 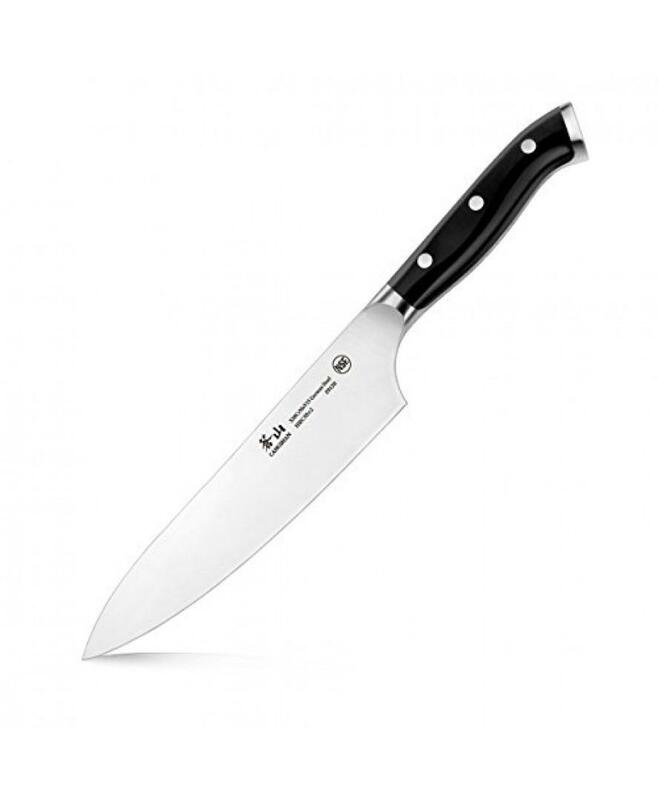 The Zyliss 5.5-Inch Kitchen Knife comes with a heavy duty blade, made from stainless steel (carbon version) so it brings all a professional knife should be. It is very durable and it stays sharp for many months, so sharpening it won’t be a common thing. Ausefuladdition is the fact the blade is perfect for heavy duty applications, so it is resistant to corrosion, minor damages and it is very sharp. The edge is sharpened with the latest technology and it is sharper than most other products have to offer. 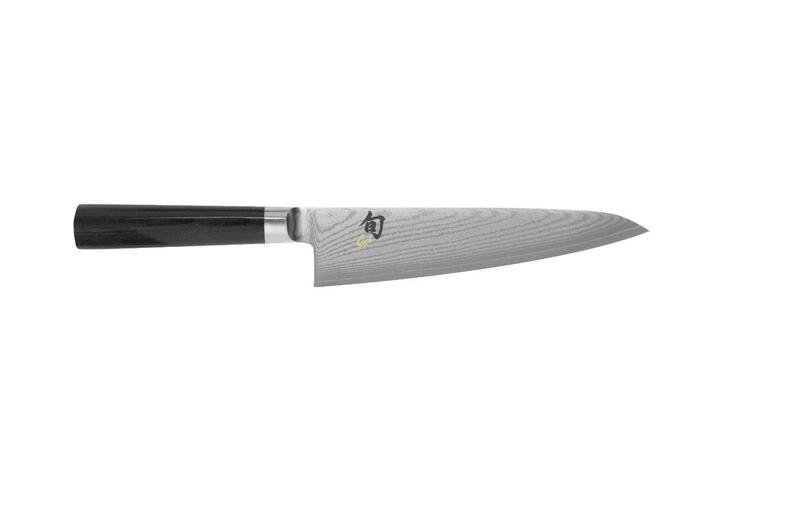 The bottom line is that this knife can be used in professional kitchens, and it will last for decades. An interesting addition that makes this knife different than the competition is the blade guard. It is better than other knives have to offer and it is more durable. This also means that carrying the knife when camping and traveling is safer and simpler. 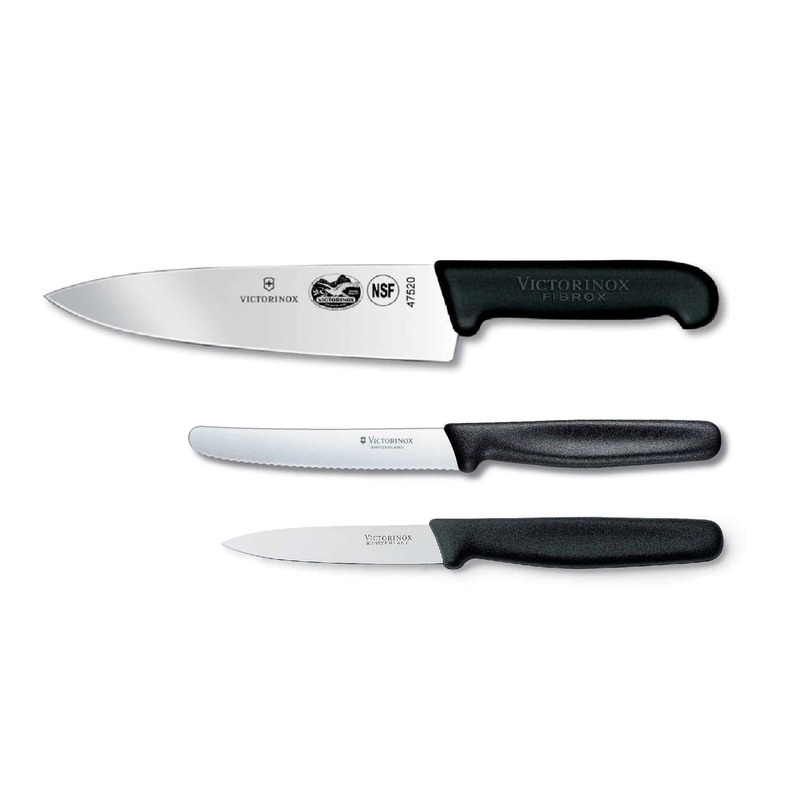 You should know that the blade, handle and the blade guard are dishwasher safe, but hand washing is recommended. 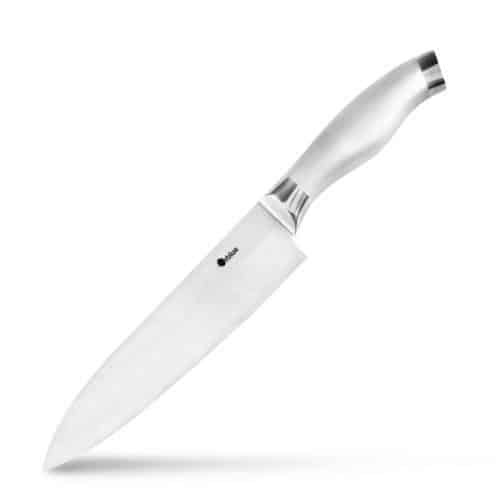 The ergonomic handle and the perfectly sharp blade are the best sides of the Zyliss 5.5-Inch Kitchen Knife. 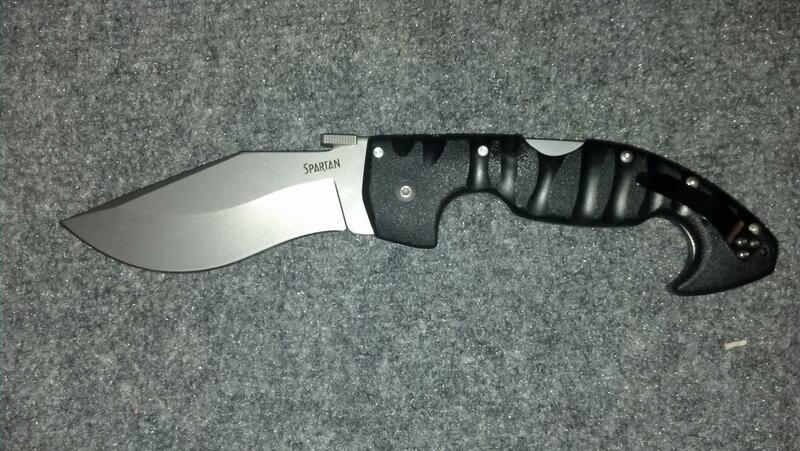 Thanks to them, this knife has 4.5 out of 5 star rating. This model is different than the competition and in many cases it is a lot better choice. In general, it is sharp, pleasant to use and can last for decades. 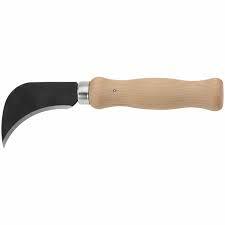 On the other side, it is more than affordable and it can be used as a professional knife. 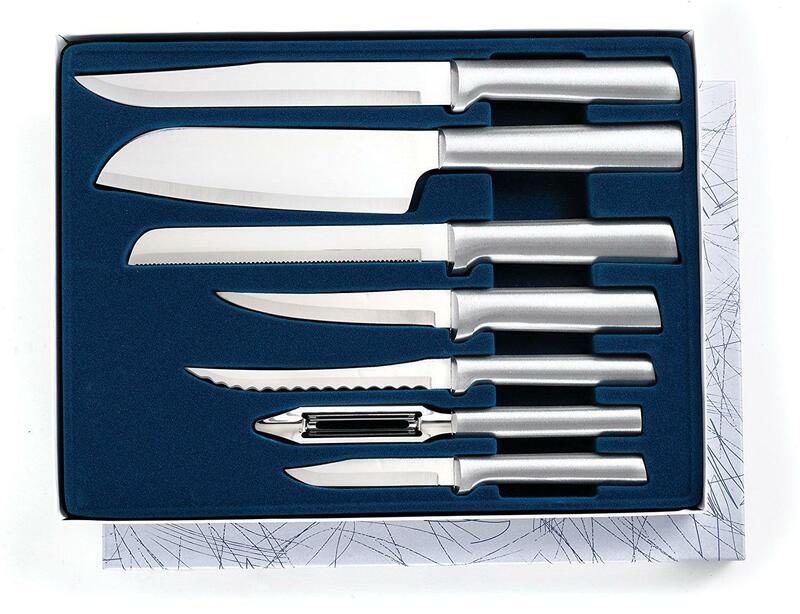 Despite the low price, the Zyliss 5.5-Inch Kitchen Knife can be used in professional restaurants and kitchens and all its advantages are going to be appreciated. The safety blade guard is more than just a useful addition, if you are planning to use this knife on camping trips and while traveling.